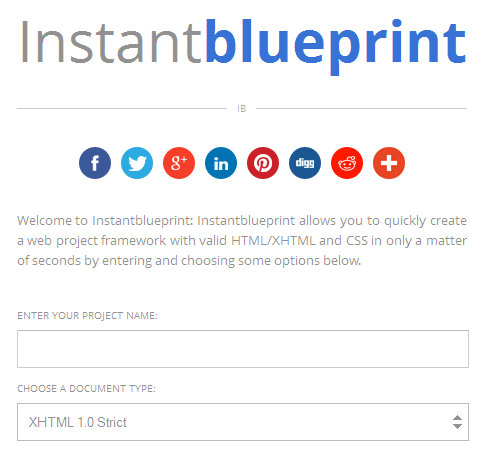 InstantBlueprint.com is a good starter framework site if you just want basic CSS and HTML 4 or 5 and XHTML and you can put in JQuery, MooTools and so on. You are free to choose to put these in to your generated framework if you like. If you need, you can also have an inclusion of folder made, too. I just generated one to look at and yes, you can edit it once you have downloaded your files. 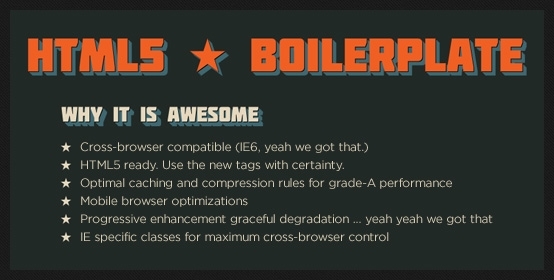 HTML5 Boilerplate is another web CSS framework where you can make a simpler CSS based website from a “boilerplate”. This is if you want to not muddle with JQuery or any other fancy web items. 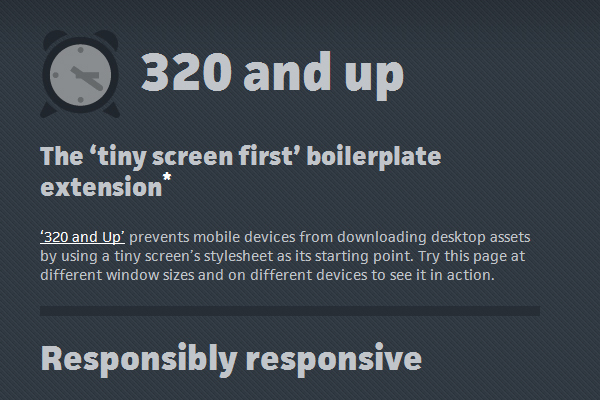 If you just want an HTML5 site with CSS, this is a good one if you are just starting out with CSS. I would use it with Notepad++. HTML5 is a newer HTML form than the older HTML4 and so on. If you really want a cool site, Bootstrap is a great generator that includes JQuery and CSS and so much more and has a free customizing wizard on the site if you would like to make one up. Bootstrap has good documentation if you need any assistance with bootstrap. It would make a very nice site to be able to make for your needs. Titan Themes is a good site for CSS frameworks for your sites if you are trying to learn about CSS and want something to work with to get to know more about CSS. This is a very basic framework with no JQuery or anything else. If you are a raw beginner at CSS, this might be the better one to get you started. This is just the basic “meal plan” with no frills. If you want a deluxe “meal plan” with many frills, choose 320 and Up and you can have CSS, JS, SassCompass and Sass. There is SCSS and a couple other things in there to look into using on your site, too. This is a good one if you are learning JS and JQuery and looking into SassCompass and Sass also want to make something that is more advanced rather than just a CSS site with HTML. I have listed some of the good frameworks for you to use ranging from raw basics to advance. You can now search these out on Google and see which one fits your needs. From simple to complex, you can now make a better choice.